Our multiple award winning business operates with territories rather than offices. Our unique model offers a personal and bespoke real estate service, with sensible fees. 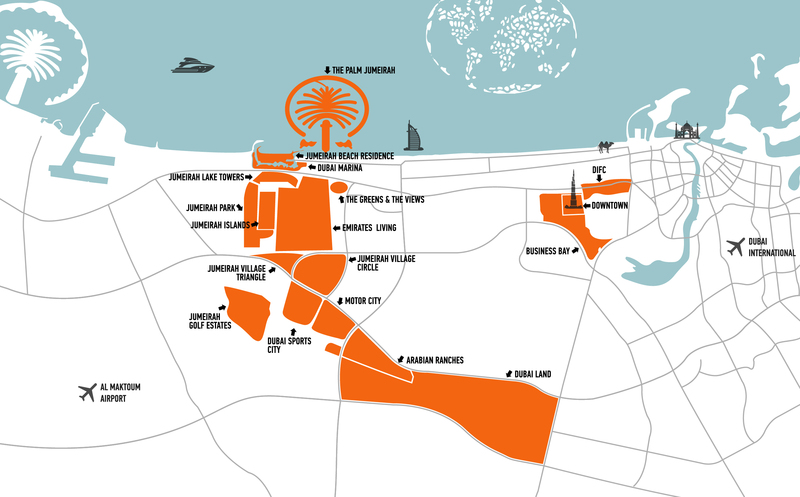 We offer sales, leasing, property management and financial services to clients in the Dubai area. 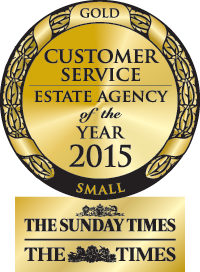 We were voted as the estate agent with the best customer service or a small estate agent at the Sunday Times Estate Agency of the Year Awards 2015.